It seems that fall color is a bit reluctant this year with the warmer weather slowing color change in many trees, shrubs, and vines. Species with early fall color are a bit more consistent, but overall color is scattered. Flowering dogwood, Virginia creeper, poison ivy, sassafras, black gum, white ash, persimmon, and sumac have good color, and you may see a few maples and mockernut hickory turning as well. Oaks and many hickory species are still green. 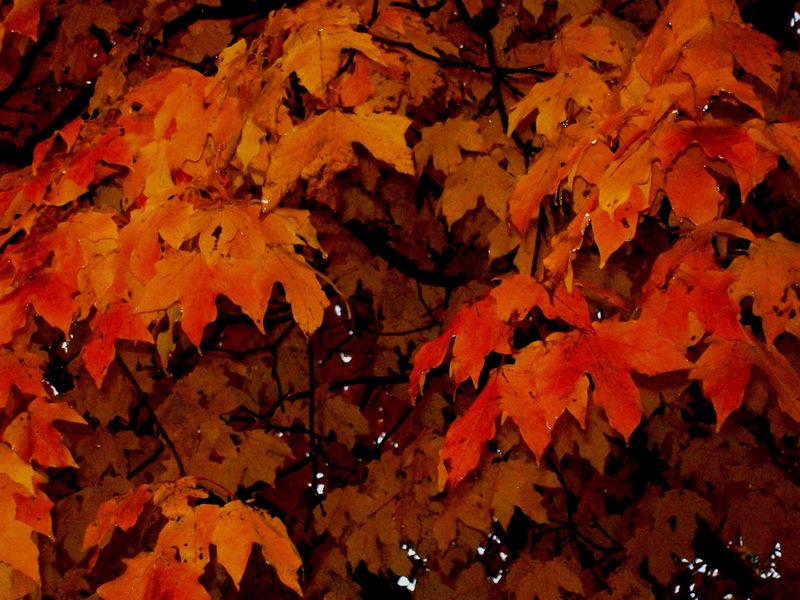 Areas away from the St. Louis metro will have greater color, so consider a day trip to Meramec Conservation Area or Meramec or Washington State Parks. Remember to enjoy the late season wildflower displays to enhance your fall color tour! The wildflowers are going crazy around us, though, so it is fun to see all the flowers on the side of the road. Collect a few, and make a beautiful arrangement for your home! When you go out to collect, take a 5 gal bucket half filled with water, and 1 T of clorox in it. When you cut your stems, cut them long and put them in the water immediately. This will help keep your flowers fresh! Queen Ann's lace, asters, ragweed, coreopsis, all taken roadside! 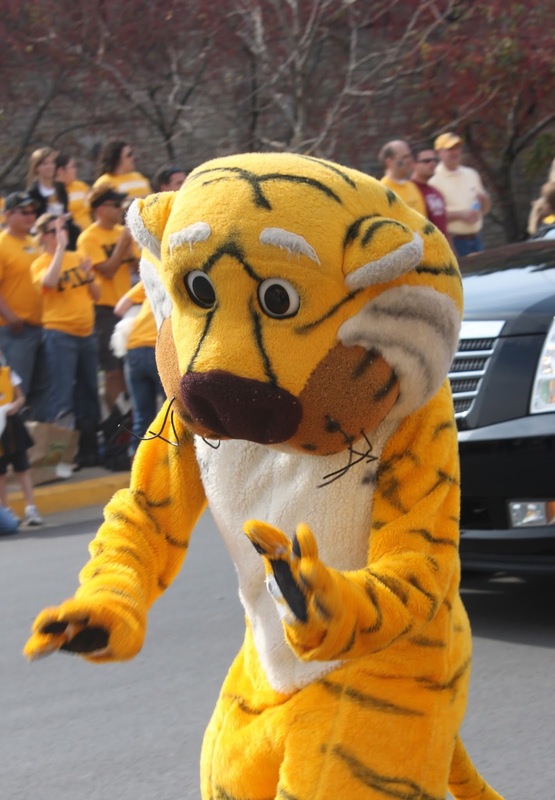 Missouri is home to Homecoming, and the University of Missouri is home to the first Homecoming! You can see the parade for free by heading downtown Columbia, finding a good place to sit, and letting the bands play, the children chase candy, and floats roll right on by! Missouri high schools have homecomings, too, and your local high school may have a parade you can attend! If you are lucky, you might see Truman while at MU! 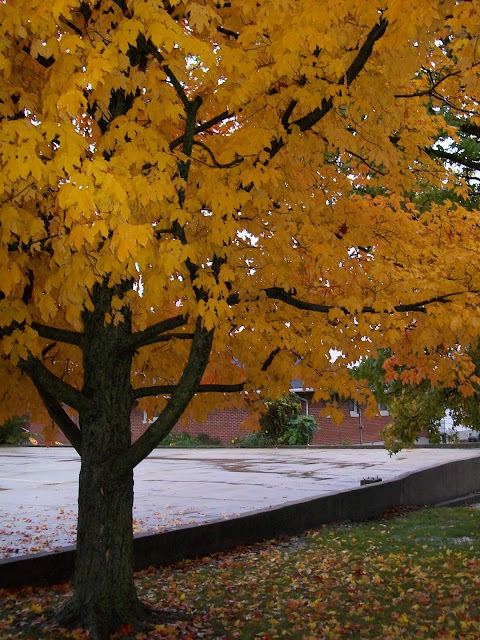 There are many fun, fall things to do that don't cost a lot of money, but that will make memories for years to come. Step outside, and check it out!